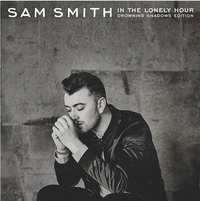 25% of people buy In The Lonely Hour: The Drowning Shadows Edition and 25 ~ CD ~ Adele. Friday 6th November sees global pop star Sam Smith release In The Lonely Hour: The Drowning Shadows Edition – the extended version of his chart topping album containing a second disc of new and exclusive tracks. The exciting new album features an exclusive new track ‘Drowning Shadows’, co-written by Smith and Fraser T. Smith and produced by Jimmy Napes and Steve Fitzmaurice. ‘Drowning Shadows’ elegantly opens the second disc of the extended edition and is a stripped back, heart wrenching ballad that debuts Sam’s impressive vocals over cascading strings and piano. 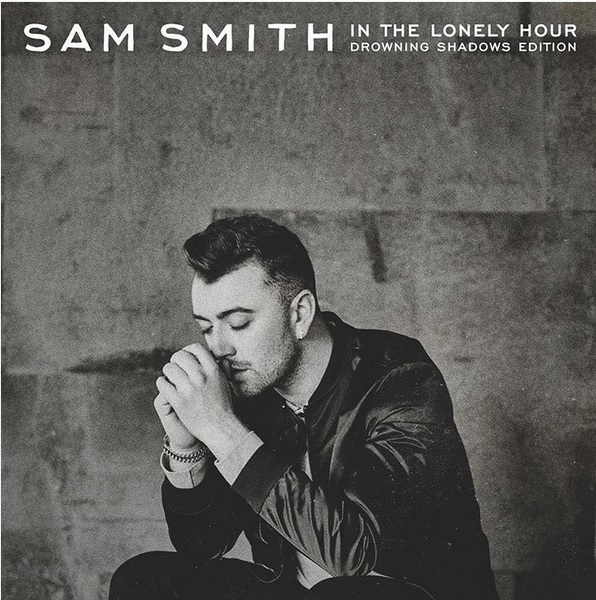 The Drowning Shadows Edition also includes Sam Smith’s breath-taking covers of Amy Winehouse’s ‘Love Is A Losing Game’ and Whitney Houston’s ‘How Will I Know?’ alongside collaborations with A$AP Rocky, Mary J Blige and John Legend. Sam Smith approaches the end of 2015 in celebratory style having sold over 9 million copies worldwide of his debut album In The Lonely Hour which notched up a record-breaking 69 consecutive week in the Official Albums Chart Top 10 – the longest unbroken run ever for a debut album. Sam has gone from newcomer to international superstar having now earnt four No.1 UK singles, four Grammy Awards, three Brit Awards, six MOBO Awards, GQ’s Solo Artist of the Year, Q and AMA Awards.